Last week’s Democratic primary election left the borough with both excitement and in shock, as two former members of the state Senate’s Independent Democratic Conference (IDC) lost to progressive challengers. Tony Avella was defeated by John Liu, the former city comptroller and city councilman, who referred to the IDC as “a cancer of deception and obstruction.” He told the Queens Tribune that the state Senate will now be able to pass more progressive policies. 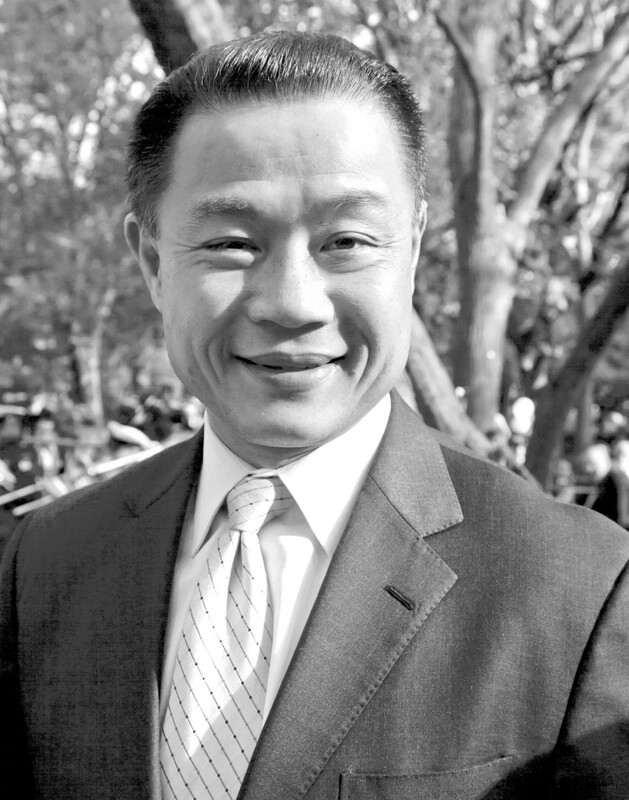 Liu specifically pointed to legislation protecting women’s reproductive health, equitable education funding and the expired speed-camera bill as bills now likely to pass. Liu said a Democratic-controlled Senate is important because it will represent the will of voters and will bring back a democratic agenda. 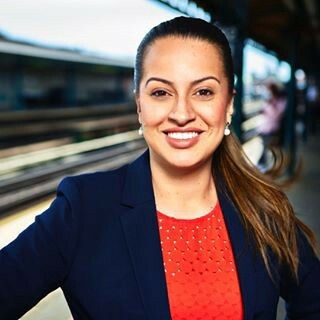 Jessica Ramos, an activist and lifelong Jackson Heights resident, defeated the other former IDC member, Jose Peralta, winning 55 percent of the District 13 vote. Although Ramos does not have a Republican opponent in the November election, she said her main priority between now and Election Day is to make sure that more Democratic state senators are elected so that the more progressive issues can be brought to the table. Ramos, the daughter of Colombian-born parents, said she plans to join the Latino Caucus in Albany. Beginning in January, Ramos said she will prioritize passing the DREAM (Development, Relief and Education for Alien Minors) Act; rent reform; and the reproductive-health act. She will also ensure that funding schools is part of the budget when the session begins. Ramos not only thanks the community for voting for her, but is also asking that they become active participants in the community. 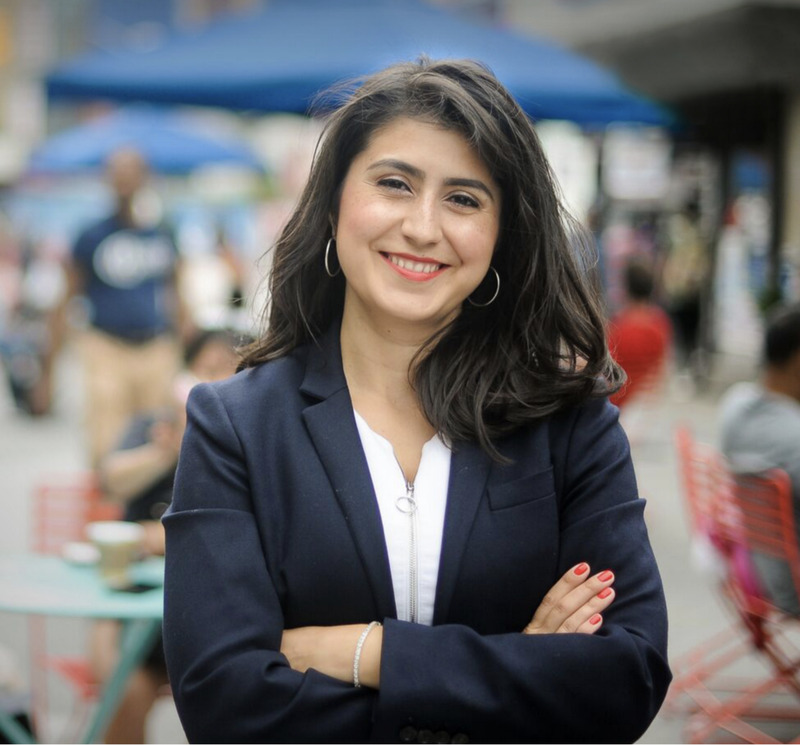 In a close Assembly race, Catalina Cruz, who was born in Colombia and immigrated to Corona at age 9, made history when she became the first immigrant to win a primary race in New York State. Cruz said she used her past as motivation and fuel to fight for her community. In view of the fact that September is Hispanic Heritage Month, Cruz said winning the primary race was a great way to kick off the month. “We have so many Latinas who are now going to be in office and I’m very proud to be one of them,” said Cruz. Cruz said her fair complexion, education and the fact that she doesn’t have a heavy accent places her in a position of privilege. Since winning the primary, Cruz has been out on the streets of District 39, both thanking voters and informing the community that she is here to fight for them and that she cares about their issues because she sees herself in every one of them.